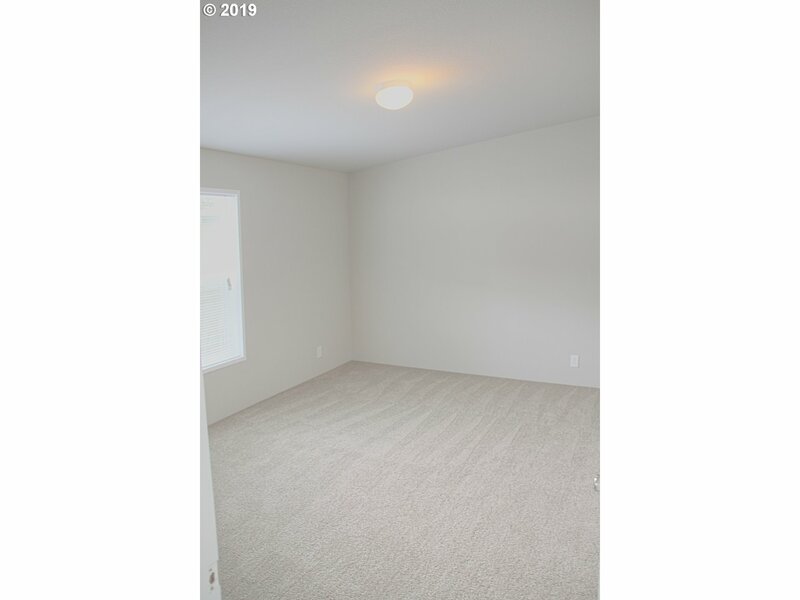 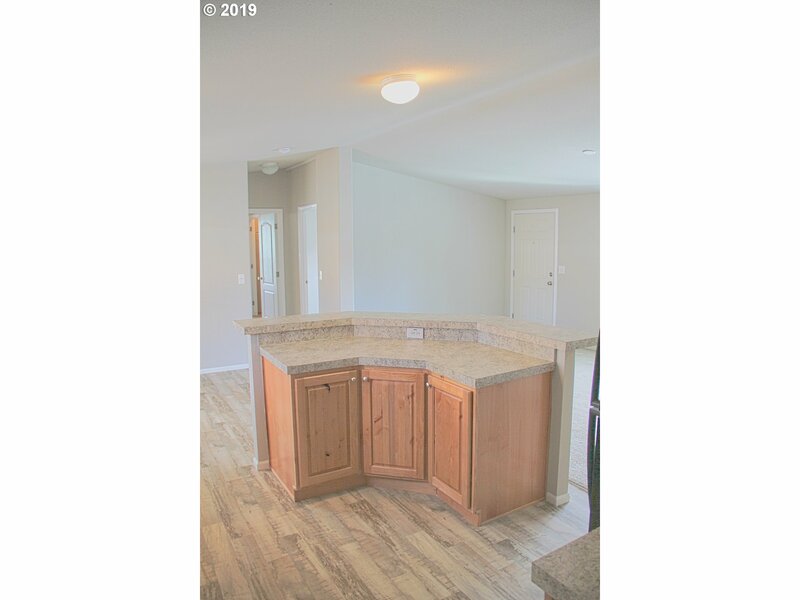 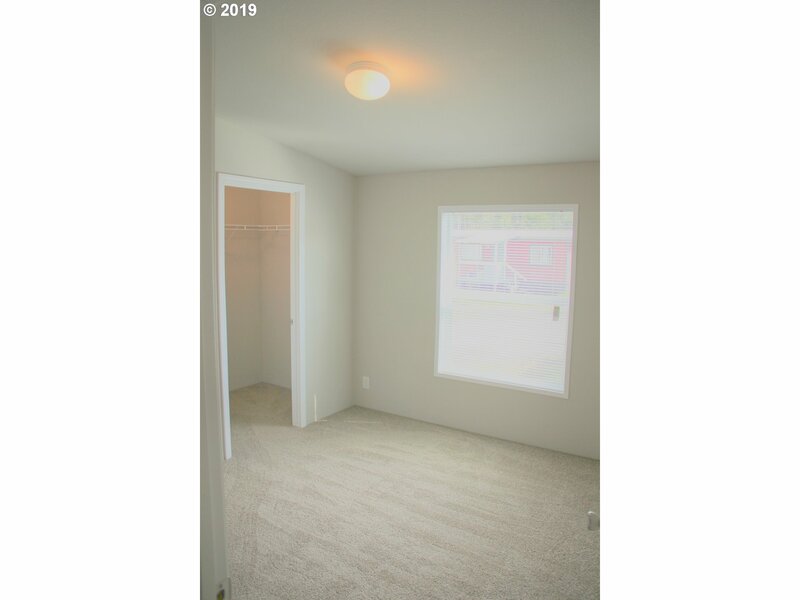 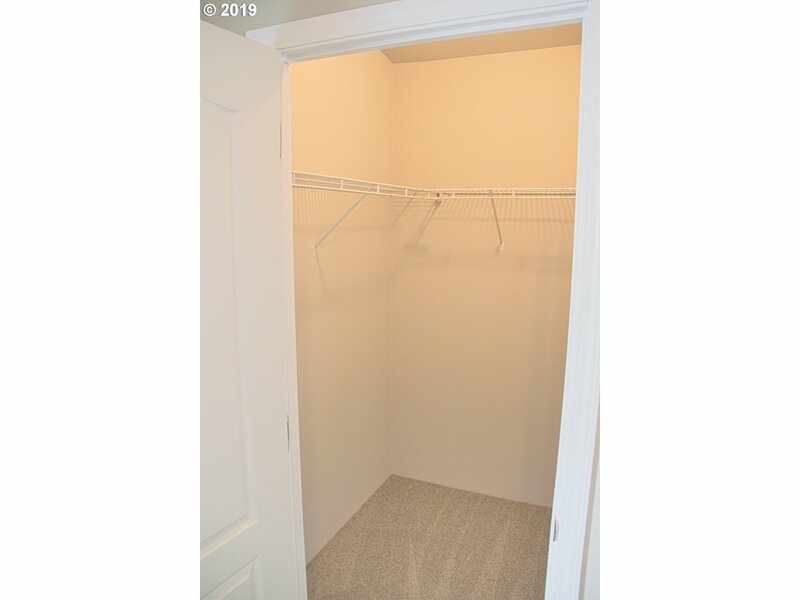 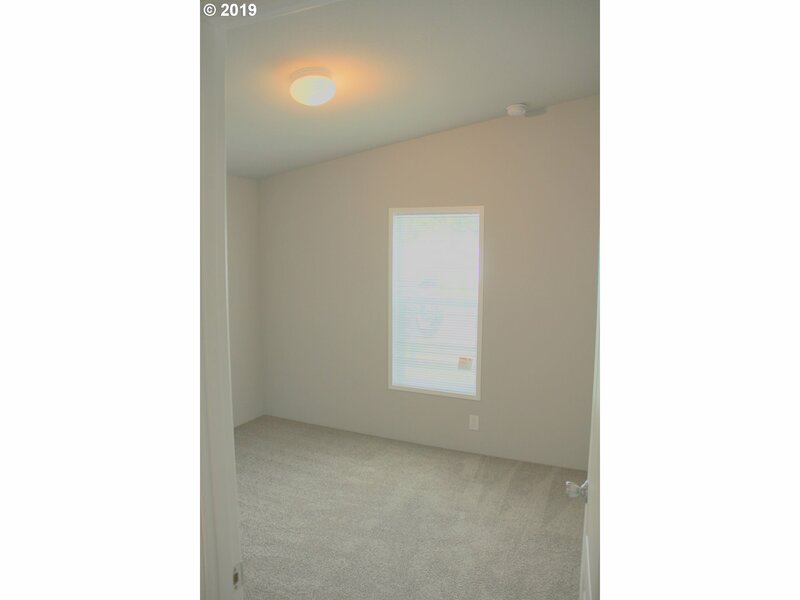 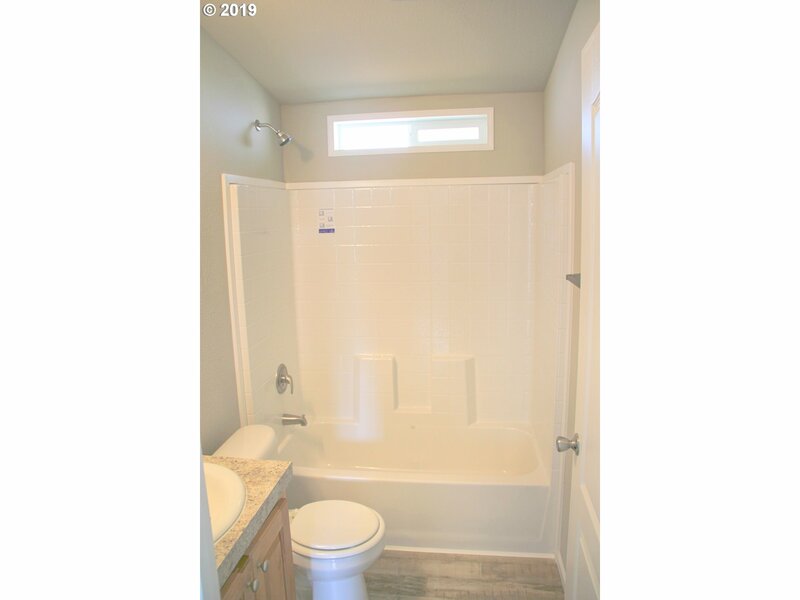 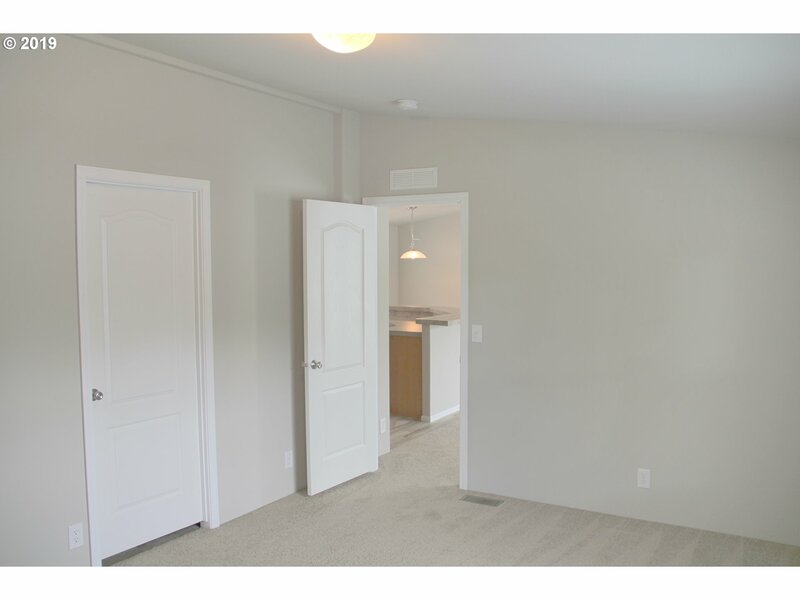 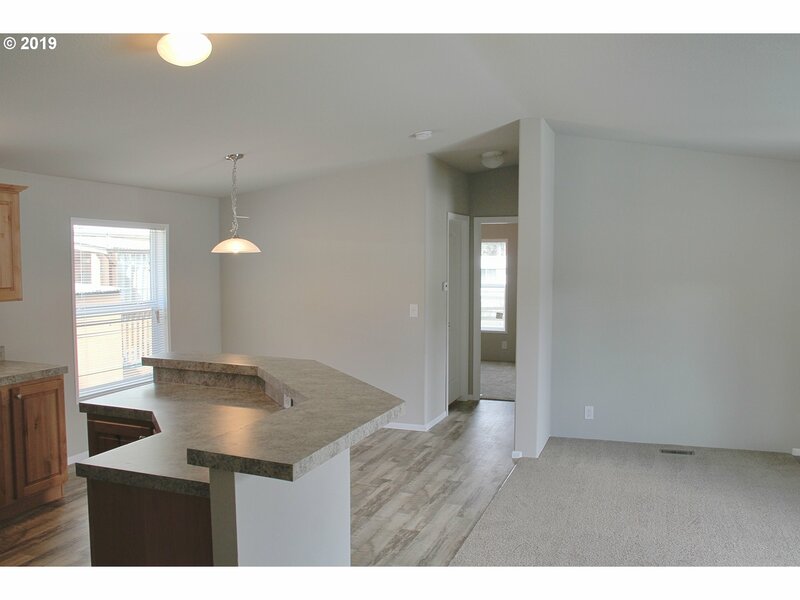 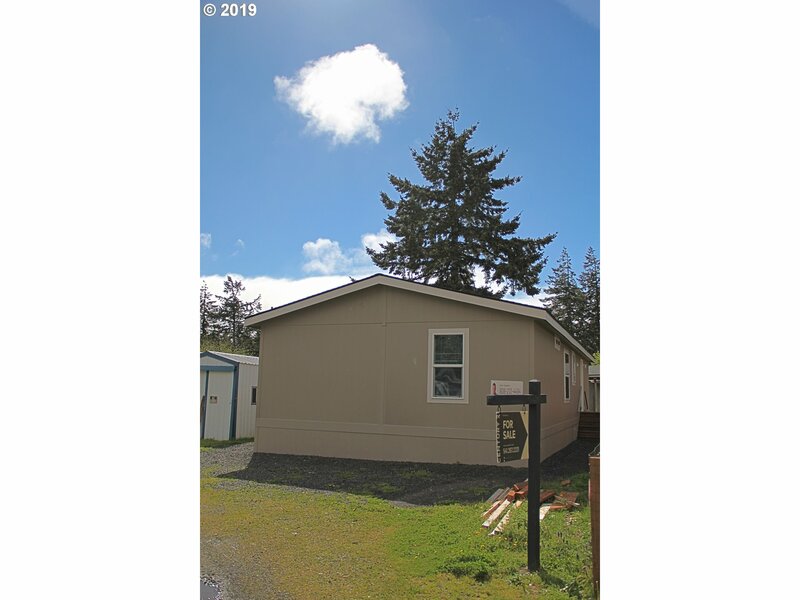 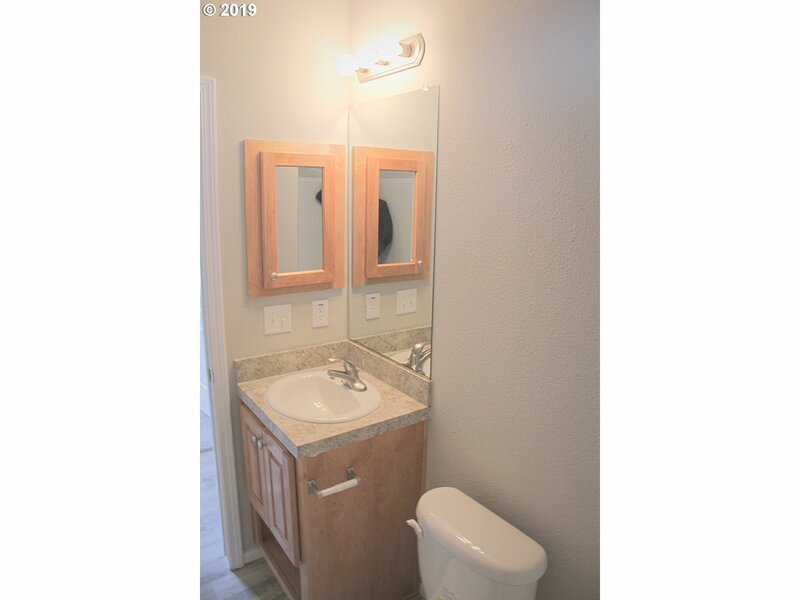 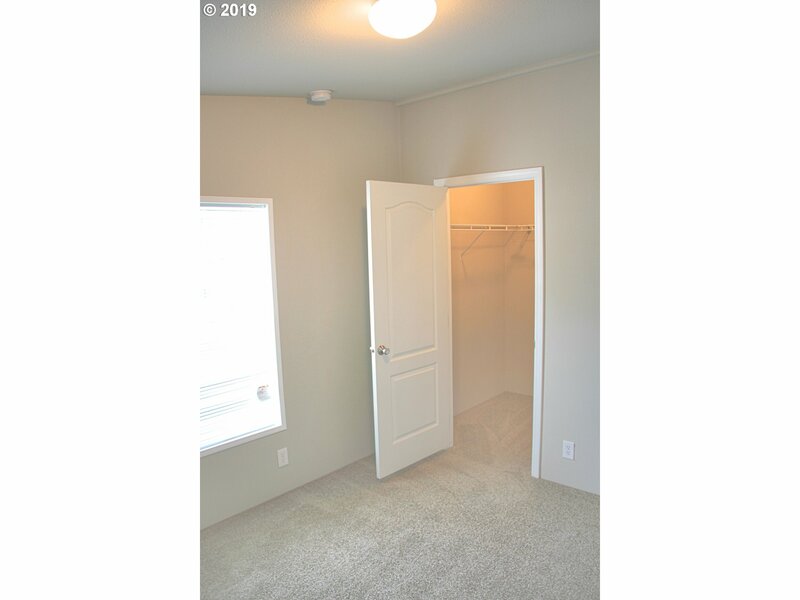 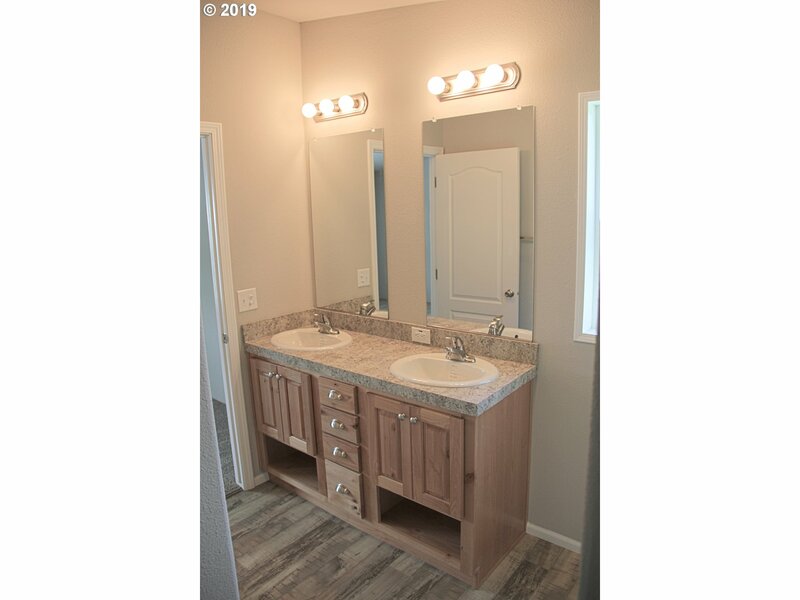 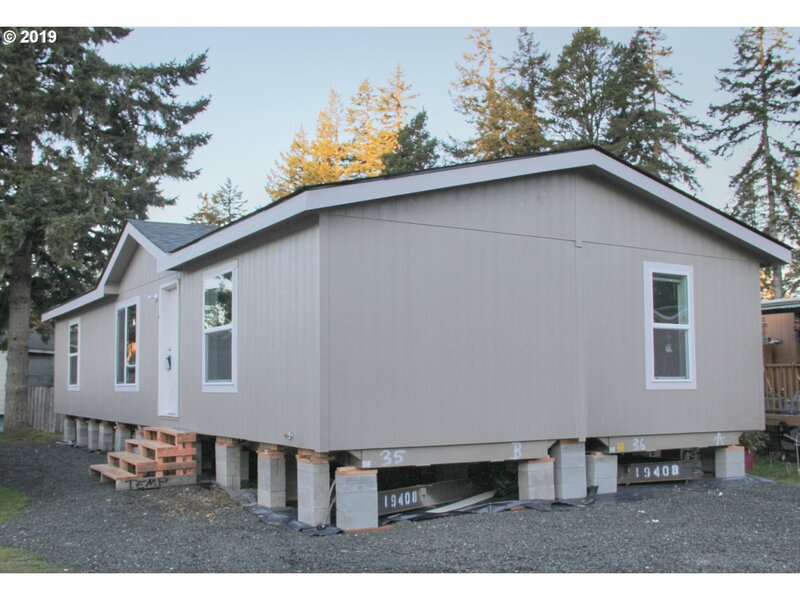 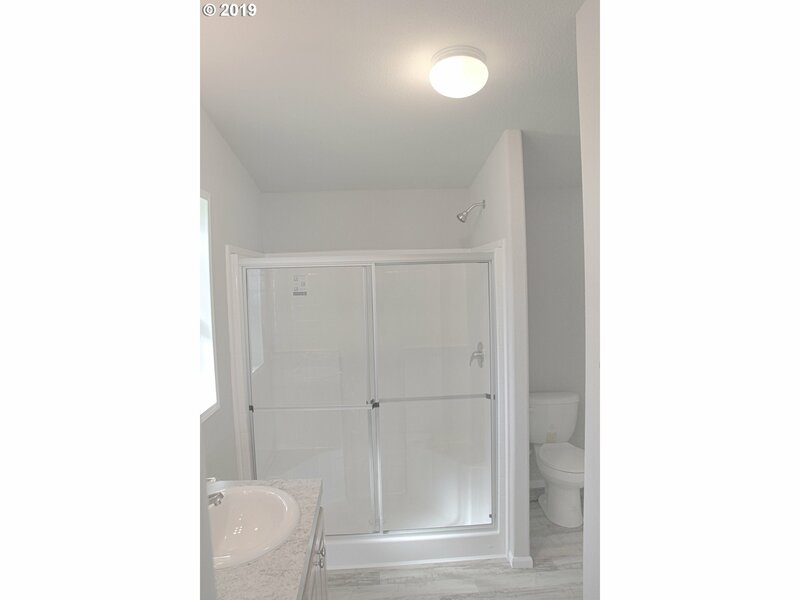 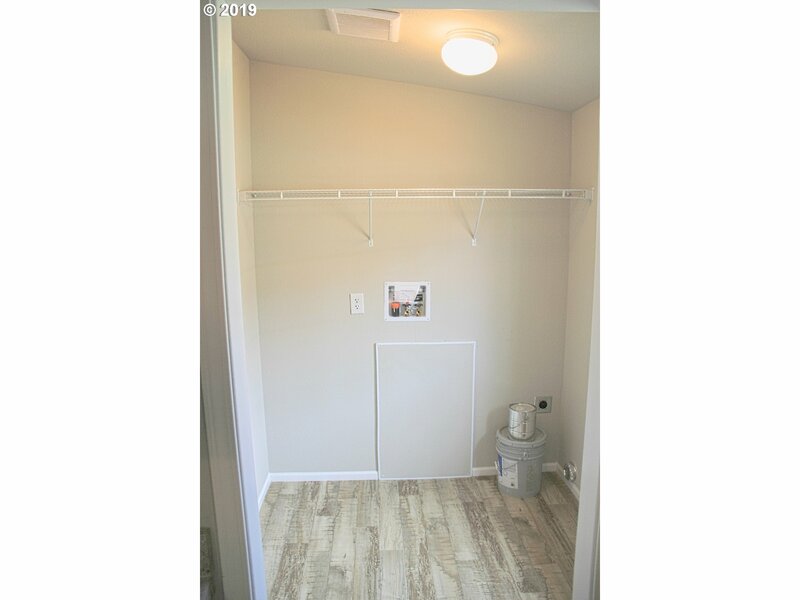 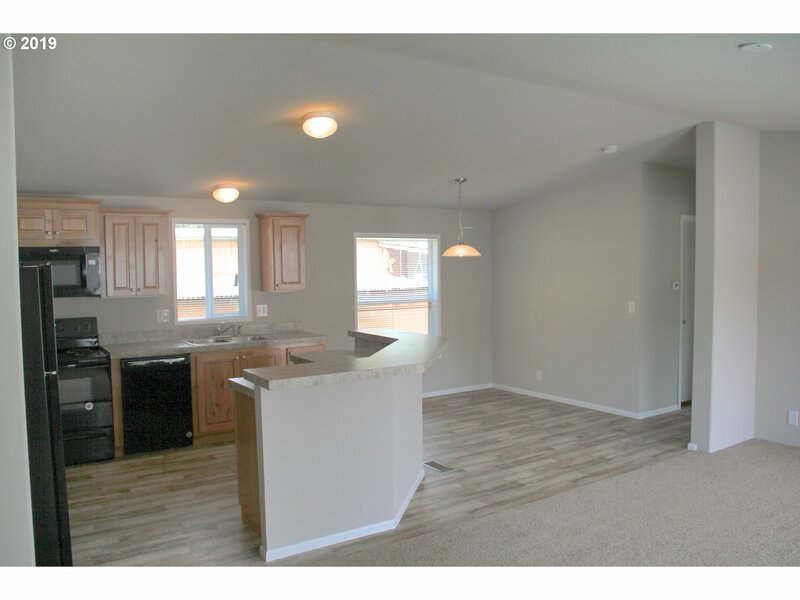 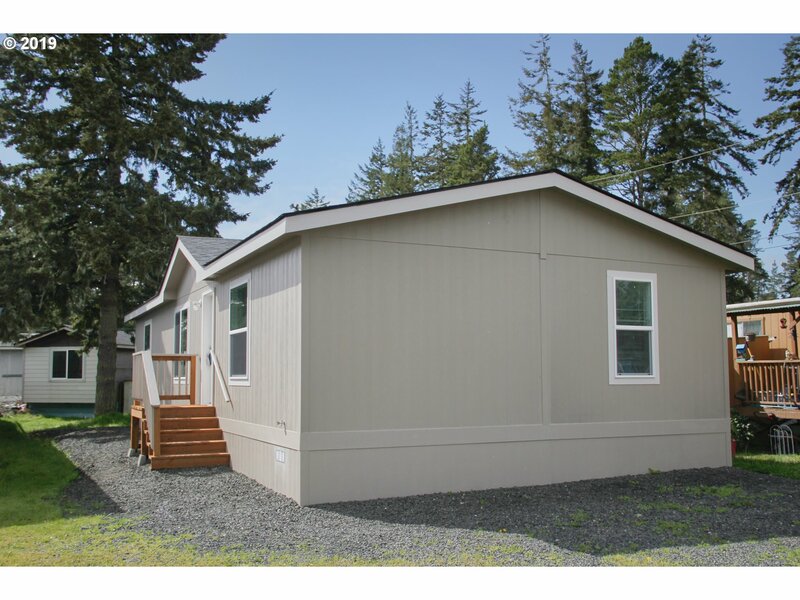 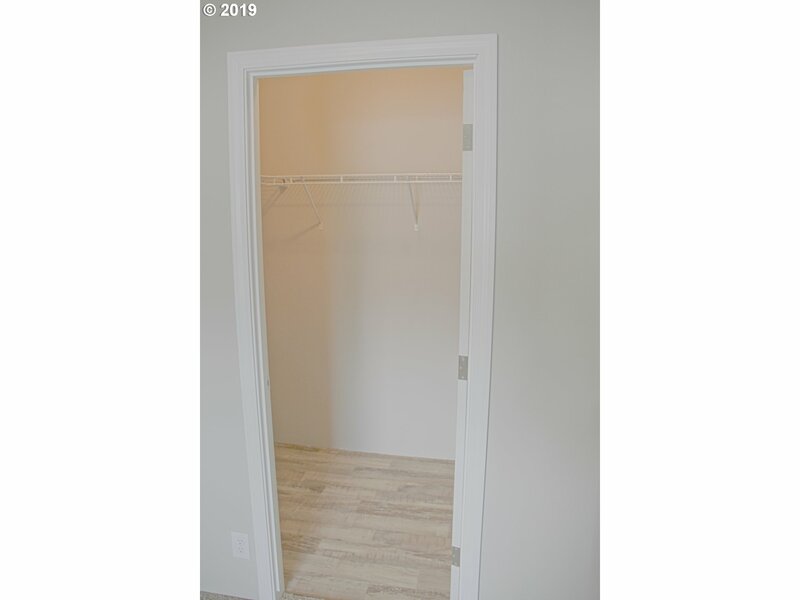 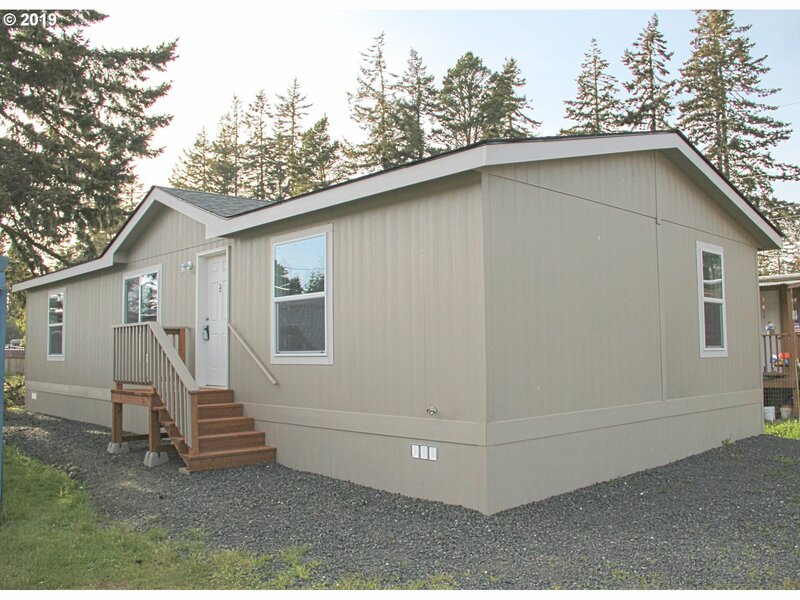 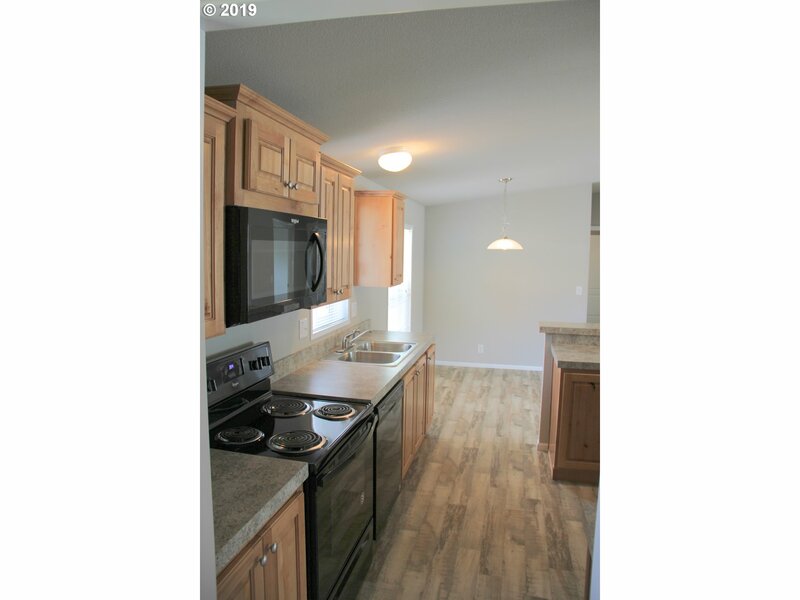 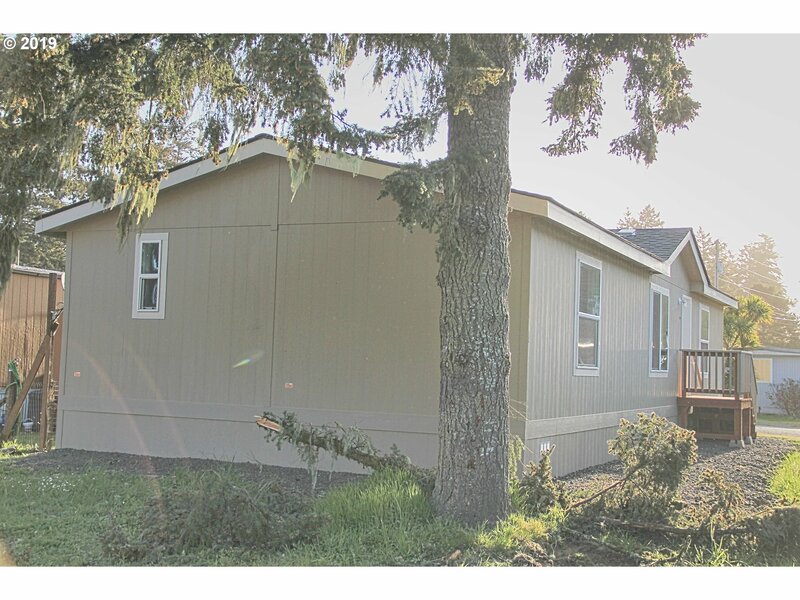 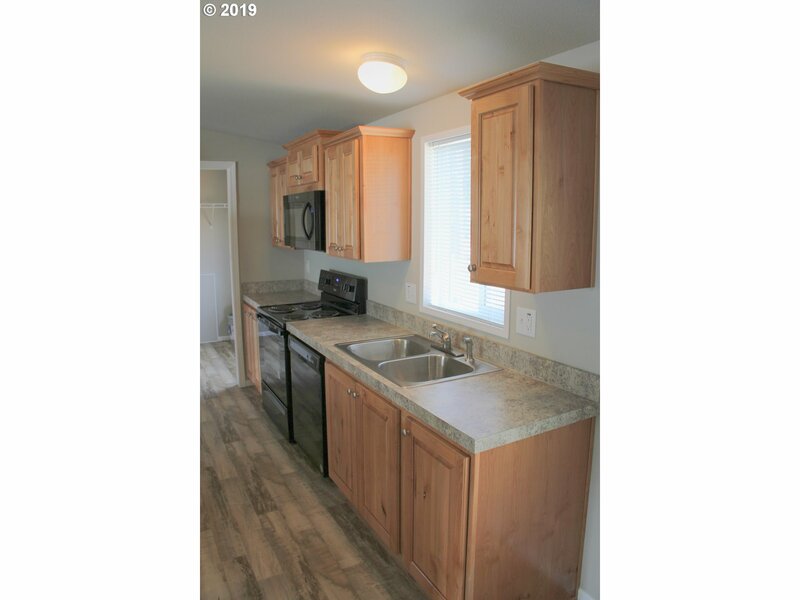 Brand New 2018 Fleetwood manufactured home situated right at the heart of the Oregon Coast. 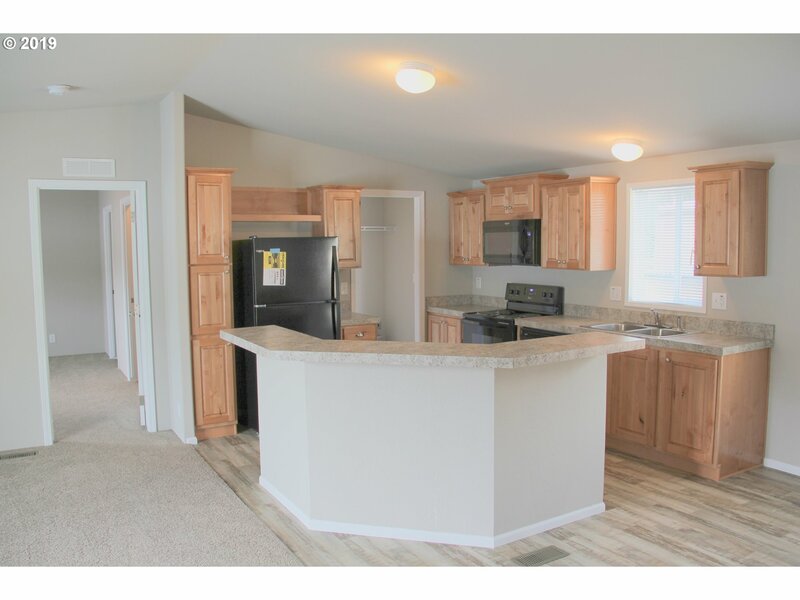 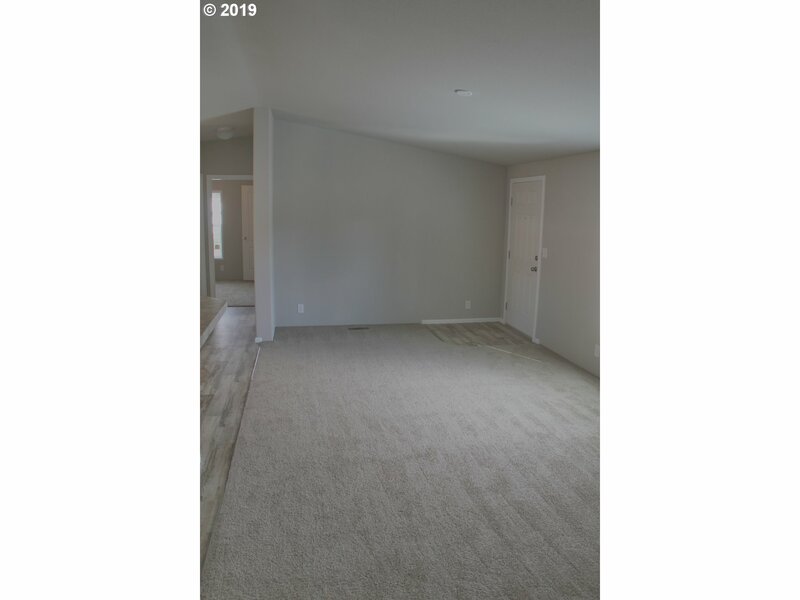 Features 3bd, 2ba, large walk-in closets in every bedroom, open kitchen, dinning & living room and 1,213 sq ft. Just minutes away ride your ATVs along extensive sand dunes, fish for Salmon/Steelhead in Tenmile Creek or enjoy many activities at Tenmile Lake. 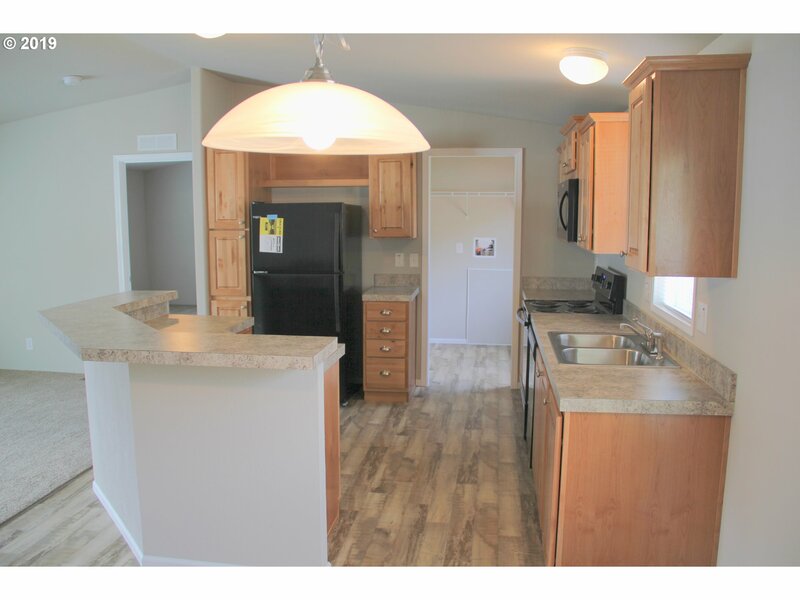 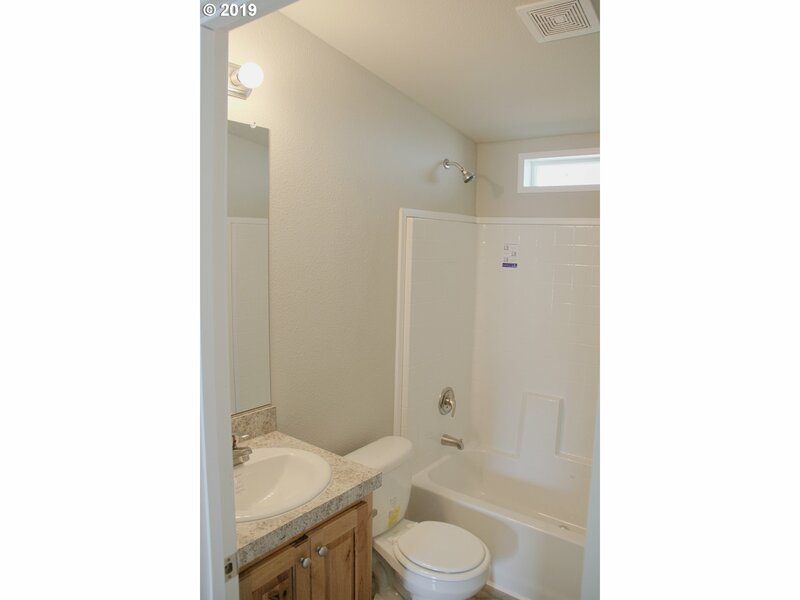 Located at the Dunes Mobile Family Park, financing options available to qualified buyer.